To read or not to read – THAT IS THE QUESTION? 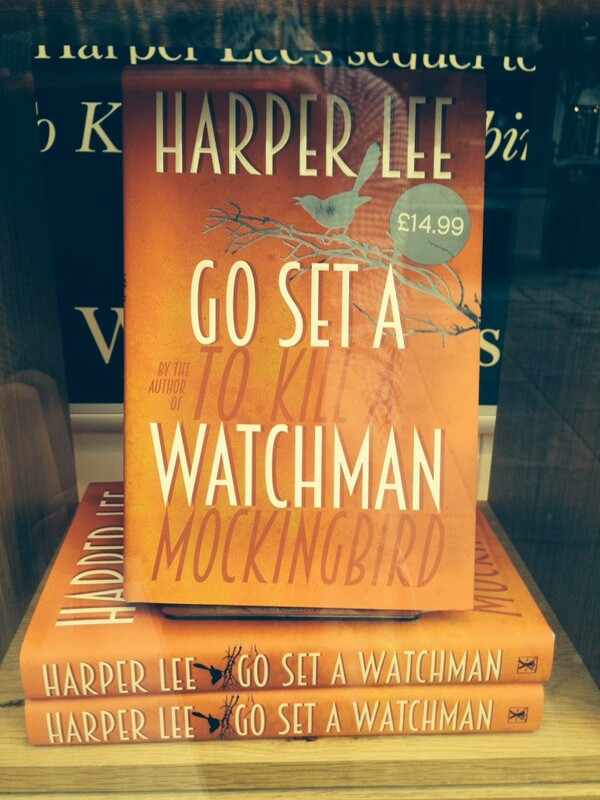 ‘GO SET A WATCHMAN’…YES OR NO? Yippee -Holiday time and TheEye is looking forward to relaxing with a stash of books she has been hoarding like a literate squirrel for the past few months – and yes — BOOKS with covers and pages you turn, including a few weighty hard backs . ‘BOOKS’? Friends exclaim – aghast at the very thought – ‘they weight a ton, take up space, you’re mad – buy a Kindle.’ It reminds me of a friend who went on a two week holiday with 15 pairs of shoes in her case. If it’s a toss up between shoes and books – for TheEye it’s a no-brainer. 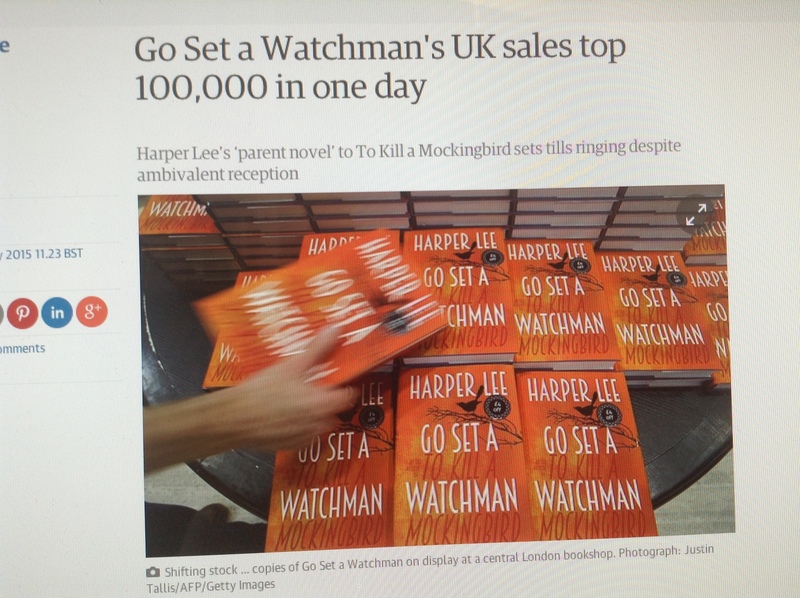 But here’s the dilemma – ‘GO SET A WATCHMAN’ – as eagerly anticipated as the latest Harry Potter book – customers standing in line for hours waiting for shops to open to ‘bag’ their early copy. Early comers couldn’t wait to grab a copy. Reviewers have sown disparaging seeds of disappointment. 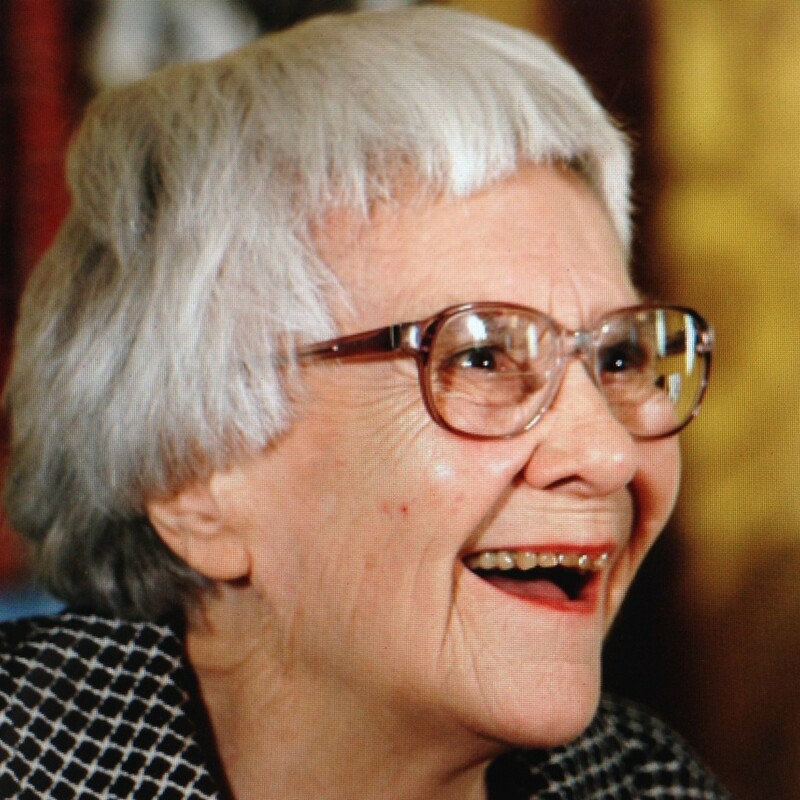 John Sutherland in the FT commented ‘It is as if Mother Teresa has been exposed running a brothel’ when it was revealed that the almost saintly ATTICUS FINCH – ‘the icon of legal icons’ – was every bit a racist as his bigoted neighbours in TO KILL A MOCKINGBIRD. 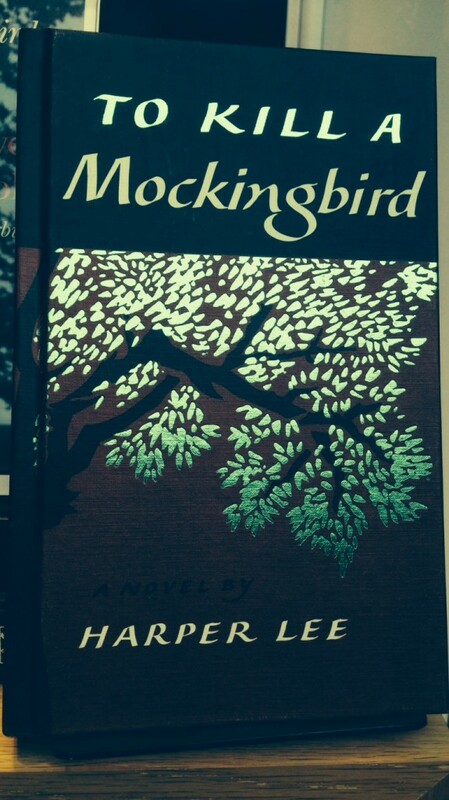 TO KILL A MOCKINGBIRD – accessible, touchingly human and intimate. It tackles enduring questions of discrimination and injustice. SHAMI CHAKARBARTI – Lawyer, campaigner and Director of LIBERTY says ‘Atticus Finch made me want to be a lawyer and it was his advice to Scout, ‘No matter what anybody says to you, don’t let ’em get your goat. Try fighting with your head’. 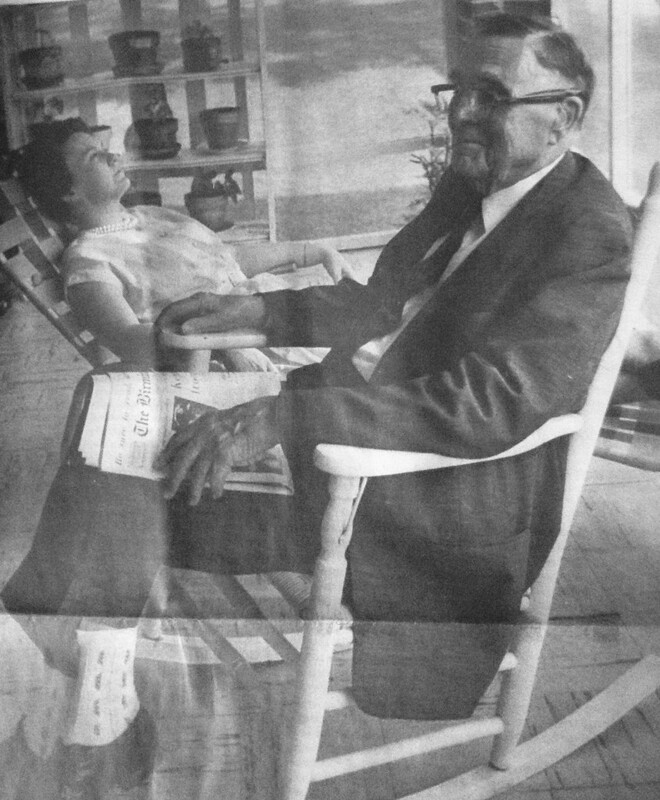 His daughter, Scout, was TheEye‘s role model and timeless heroine for every little girl with a headful of questions and an appetite for a good fight. Oh dear, oh dear, you can see the problem? Atticus Finch brought out the good in us, inspired us by his example and no one wants their precious myths destroyed. 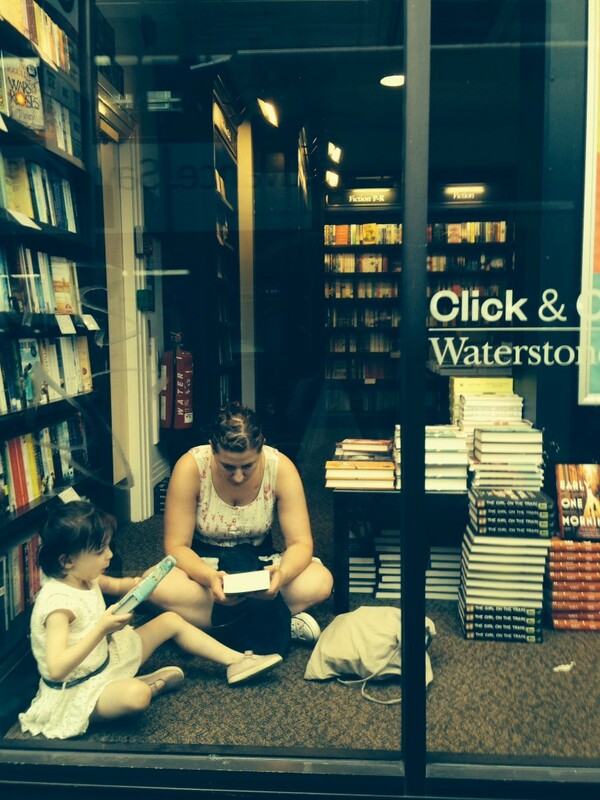 Books have changed the lives of many young people – TheEye included. As a child reading under the bedclothes with a torch opened up new worlds, new horizons and ideas. 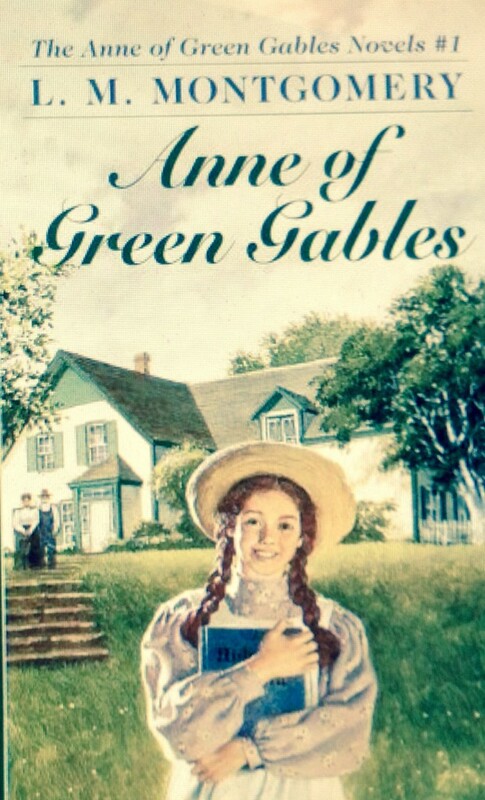 Books such as THE SECRET GARDEN, ANNE OF GREEN GABLES, LITTLE WOMEN. 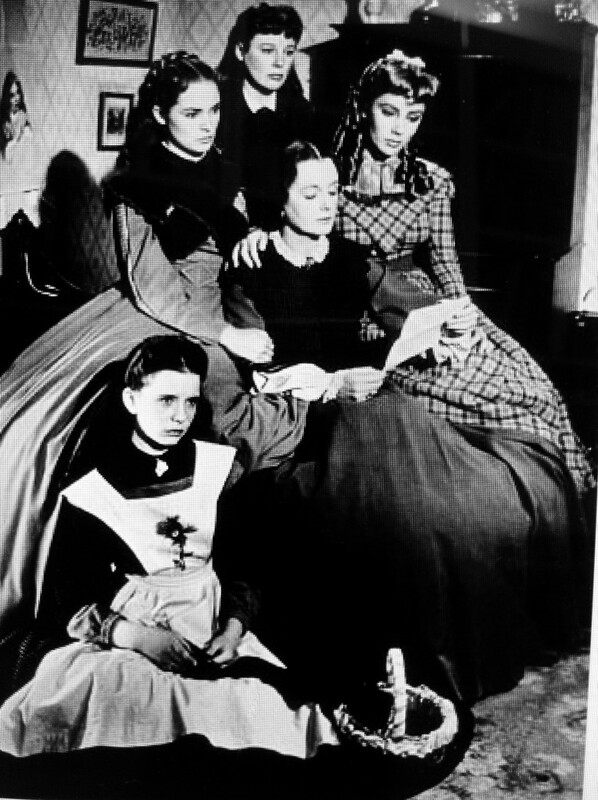 ‘Little Women’ – Louisa M.Alcott’s enduring book. 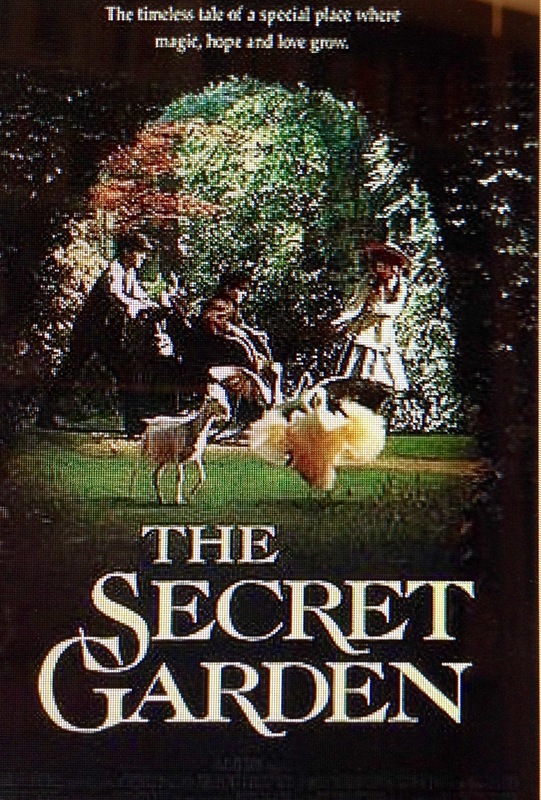 The Secret Garden and Anne of Green Gables – both loved and read and re-read many times. 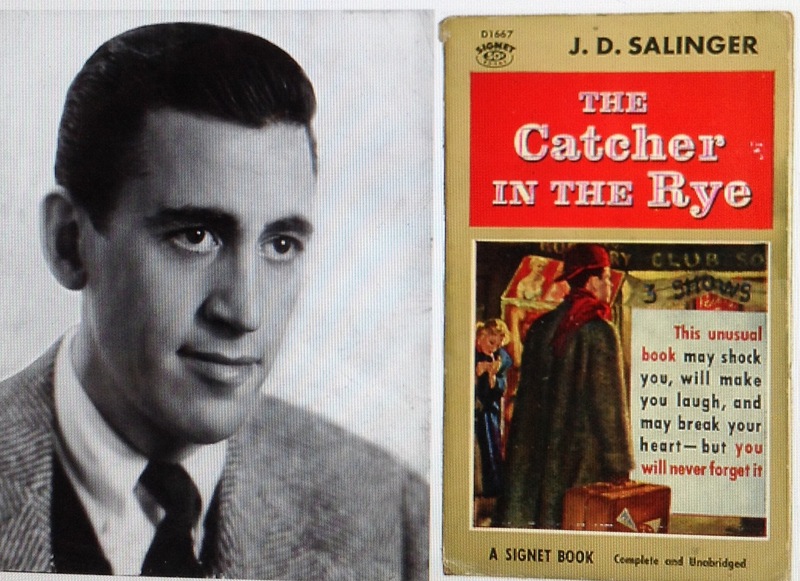 J.D.Salinger’s CATCHER IN THE RYE burst into our lives like a blast of fresh air. The Catcher In the Rye – made a huge impact but does it endure the test of time? 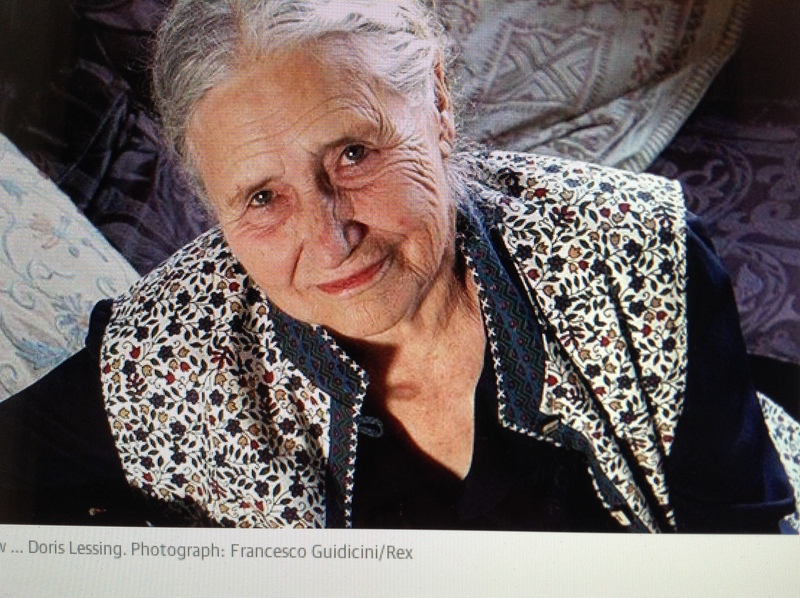 Doris Lessing’s feminist masterpiece, THE GOLDEN NOTEBOOK, changed the lives of many young women who read it, and is acknowledged to be ‘one of a handful of books that informed the Twentieth Century’s view of the male-female relationship’. Re-reading a much loved book can sometimes be a disappointment and one TheEye would prefer not to make. Much better to treasure the happy memory than risk spoiling it. But back to ‘GO SET A WATCHMAN’. I would love to be in the position to read at the moment!!!! Do intend to read it. All the other books you mentioned intend to read again, brought back so many memories.